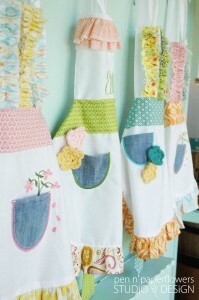 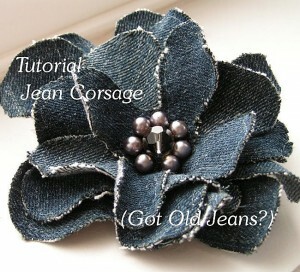 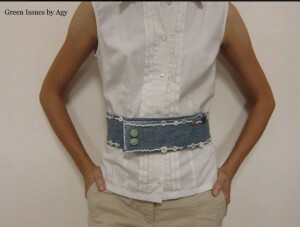 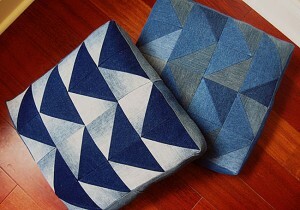 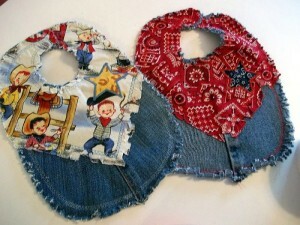 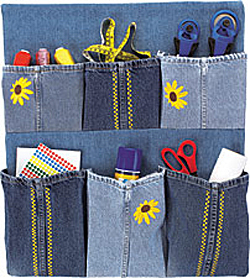 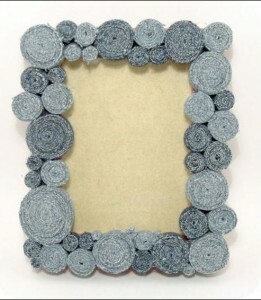 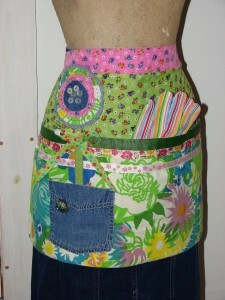 Today’s denim project is one you can have fun making with your children or grandchildren. 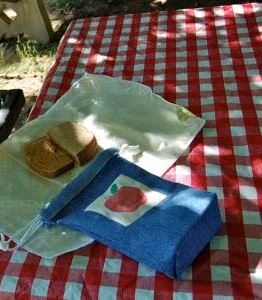 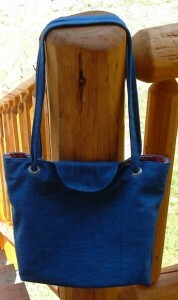 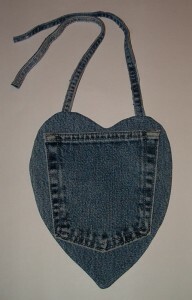 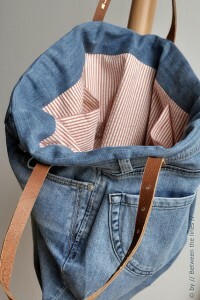 Valerie who blogs at Inner Child Fun recycled a pair of her Dad’s denim jeans to create a fun lunch sack for her daughter. 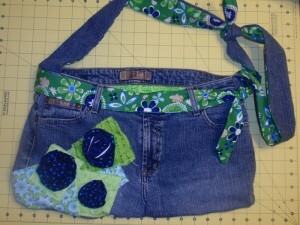 There’s very little sewing involved in this tutorial and Valerie’s included detailed photos showing each step. 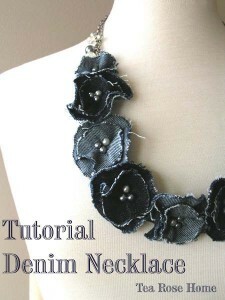 So if you’re new to sewing, you’ll love this project. 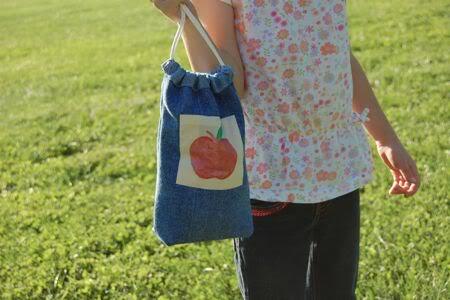 You’ll love how Valerie’s daughter created the apple design…sooo cute!